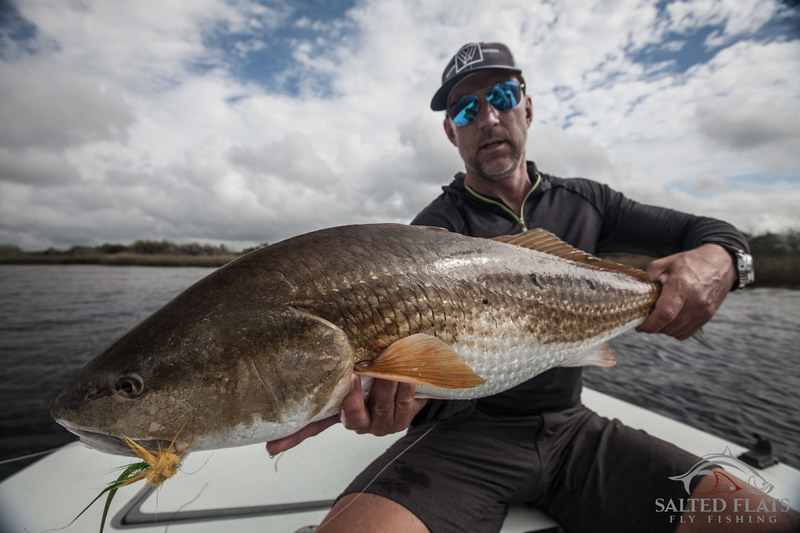 It’s November in Louisiana and the Bull Redfish are comfortably moved into the Marsh. They can finally be found in the shallow ponds of the Marsh tailing and cruising the shores with exposed backs. This is when Fly Fishing for the redfish is at it’s best in Louisiana. Stay in New Orleans or in Slidell and enjoy the food Louisiana is famous for as well as the destination fishery it has become over the years. I have November 17-19 & 24-25 available. In December I have 12-13 & 20-22 available. Don’t miss out on these dates.